Get maximum performance from Twin Tuner Quad Recorder 2tune. 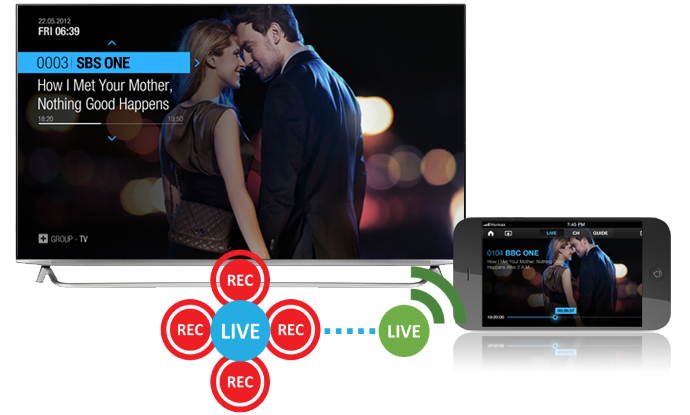 2tune is able to record 4 programmes from two different networks and stream one live channel to mobile devices while watching back a recording. 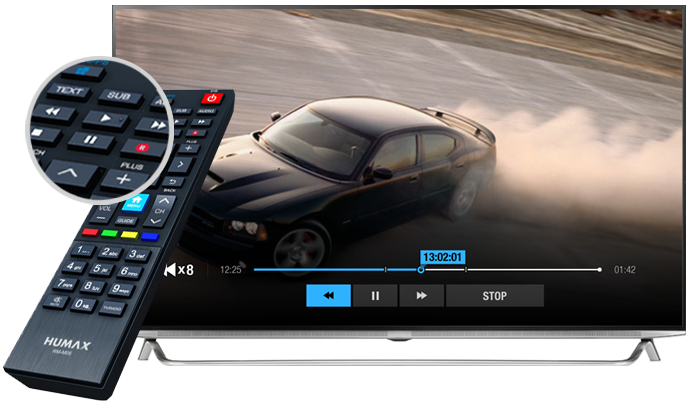 Pause, rewind Live TV or even record what you’ve been watching. 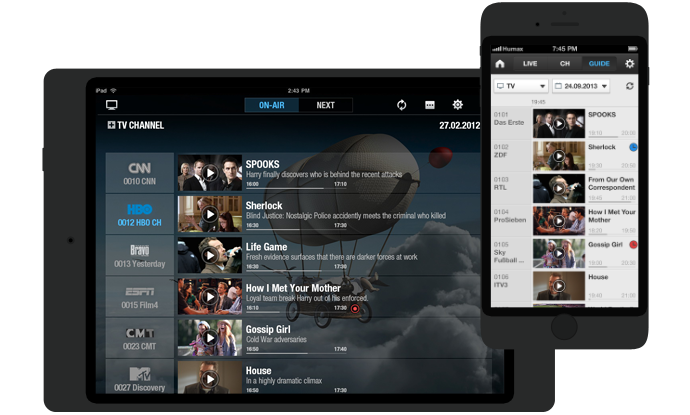 Through HbbTV 1.5, you can access all catch up services available. 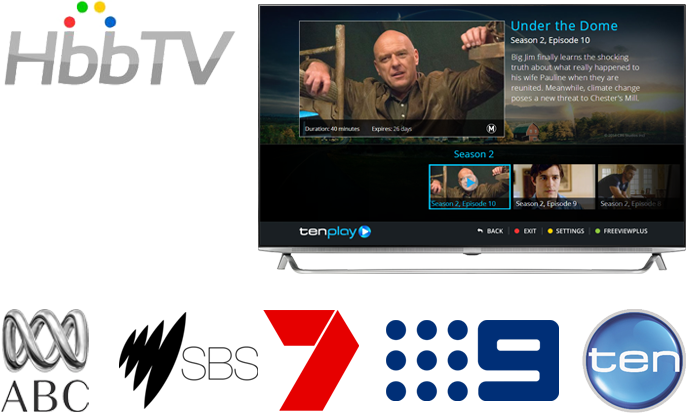 Press [RED] button on the remote control to get connected to catch up server. 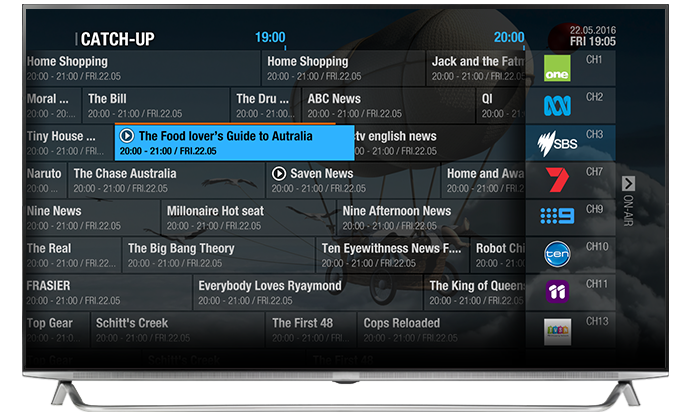 New generation of TV Guide enables you to channel-surf and find favourite programmes with easier control. 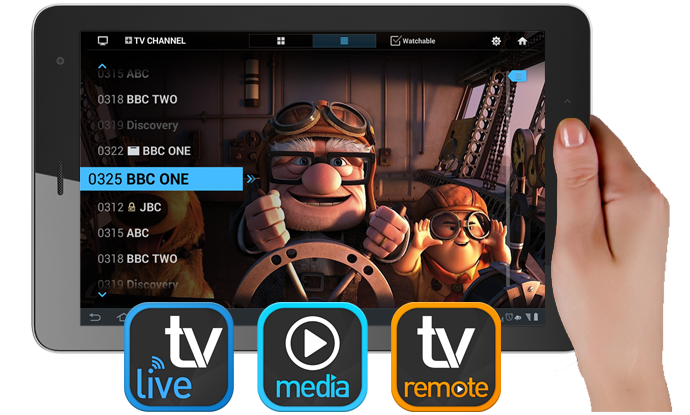 You can now watch live TV, go back to the past, play back recordings, and find programmes direct from the TV Guide. 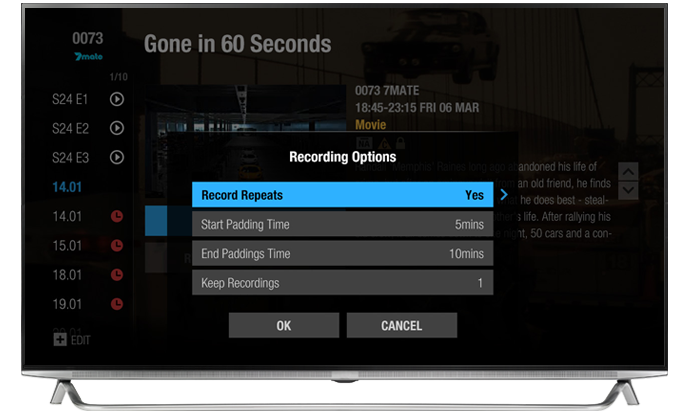 Set up reminders, recordings or series recording with various options to suit your preferences. 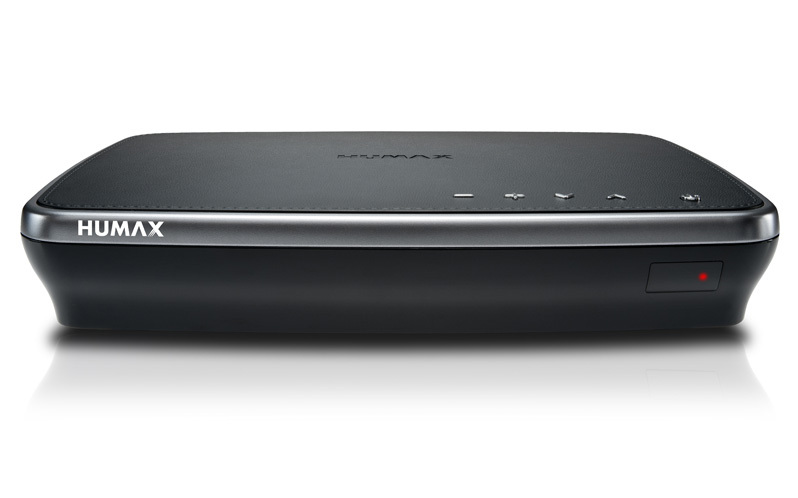 Expand your entertainment through HUMAX TV Apps. 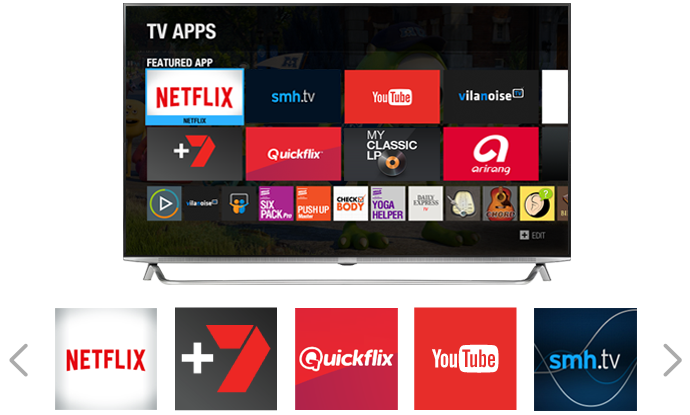 Get on to TV Apps and enjoy catch-up services, Video On Demand, YouTube and much more. 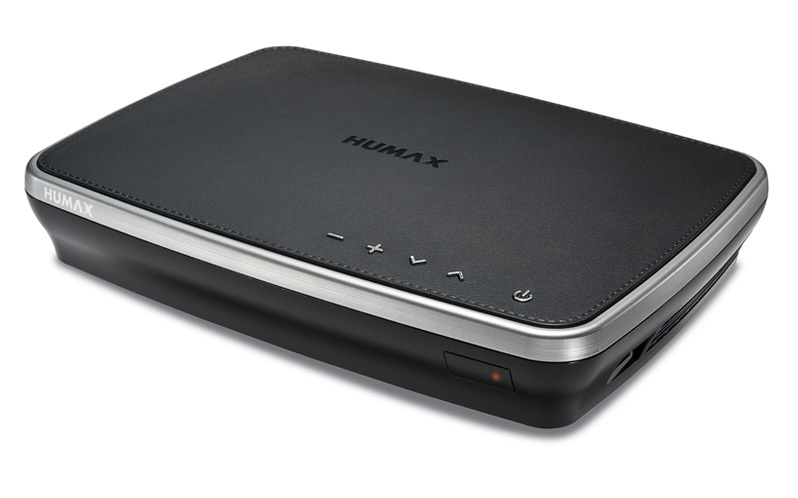 Through myhumax.net or Live TV App, you can set up recordings on 2tune outside your home network. 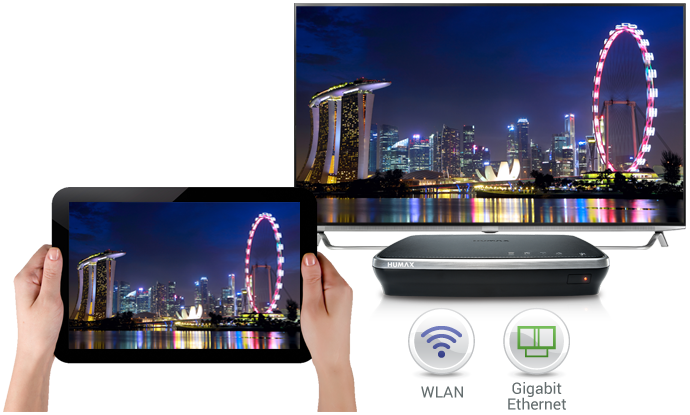 Connect 2tune to your home network more easily with Wi-Fi adaptor. When 2tune is connected, you are connecting all networking devices with 2tune.